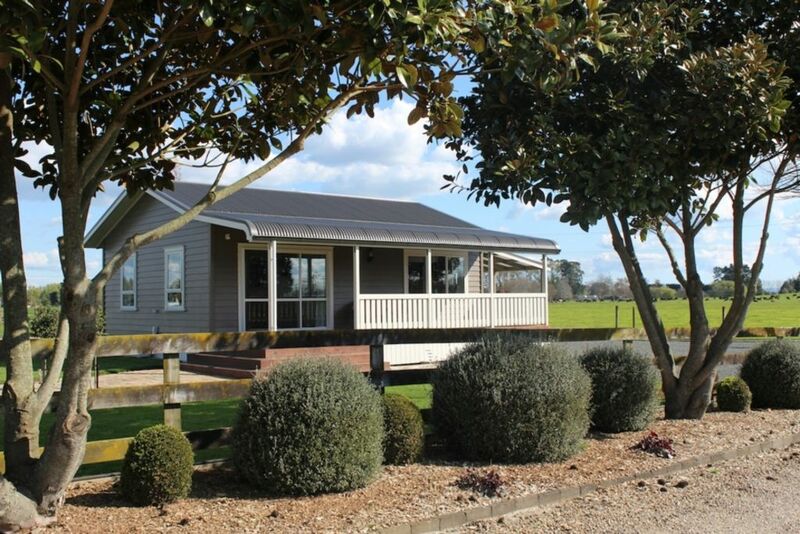 We are located in a rural setting 10 minutes to the city, the cottage is located On a working dairy farm with 360 degree views of rural farmland. Gordonton village is 2 minutes down the road with local cafes, farmers markets and Woodlands estate at your doorstep. Zeelong tea is 2 minutes down the road and a popular tourist attraction. Whether you are looking for a quiet retreat or a home away from home this will not disappoint. Very peaceful rural location and the cottage is well-presented and equipped with everything I needed for my home-away-from-home. Looking forward to staying there again soon! I was looking for last minute accommodation during fieldays and what luck! I was looking for last minute accommodation during fieldays and what luck! This lovely cottage is only about 10-15 minutes away from Hamilton and is set on a farm near Gordonton. Modern, clean, cosy, well decorated with everything you need for a comfortable stay. Will recommend to my colleagues. Thank you very much. The cottage was located on a working dairy farm & was comprehensively equipped. The cottage was located on a working dairy farm & was comprehensively equipped. As we were attending a wedding at nearby (5km) Woodlands Estate, we were not in residence for all of our stay. Quality bedding & drapes, well equipped kitchen with even some food items. Only cons - we couldn't find a rubbish bin, the flies were unfazed by flyspray, and the wi-fi signal was so weak and intermittant as to be virtually useless. Regardless would stay again, and recommend to others. Lovely rural setting, beautiful cottage. Lovely rural setting, beautiful cottage. Very cozy, clean and tidy. Was the perfect location to accompany our wedding.